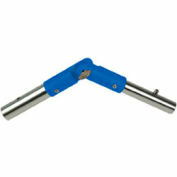 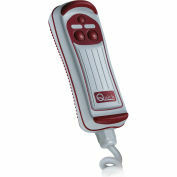 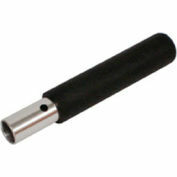 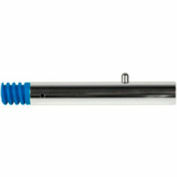 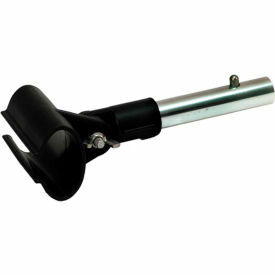 Quik Dry Adapter allows you to use the 14" or 18" water blade with the Perfect Pole telescoping handle. 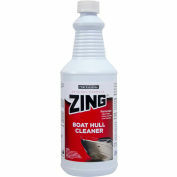 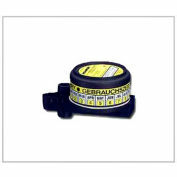 Dry hard to reach areas like decks, hardtops, roofs, hull sides and more, quickly and easily. 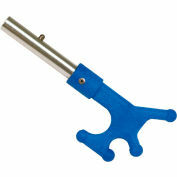 Adapter is adjustable to 180 degrees.